It looks like The Clone Wars are far from over. This week, it was announced the cancelled TV show has been picked up for another season on Disney’s upcoming streaming service, StarWars.com reports. The animated series takes place between the events of Star Wars: Attack of the Clones and Star Wars: Revenge of the Sith. The show initially ran on Cartoon Network for five seasons before ending in 2013 and returning for a sixth and final season on Netflix in 2014. What do you think? Are you a fan of Star Wars: The Clone Wars? Are you excited for the new season? 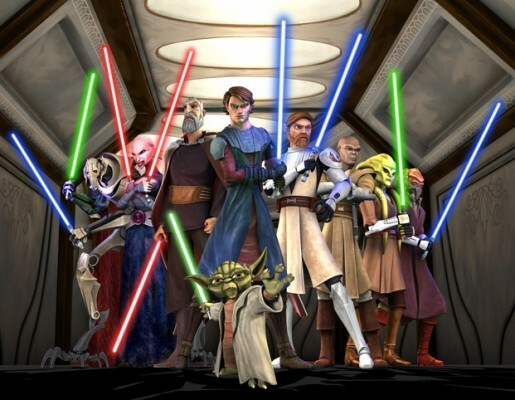 More about: Star Wars: The Clone Wars, Star Wars: The Clone Wars: canceled or renewed?